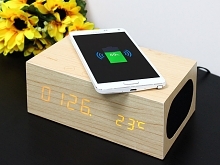 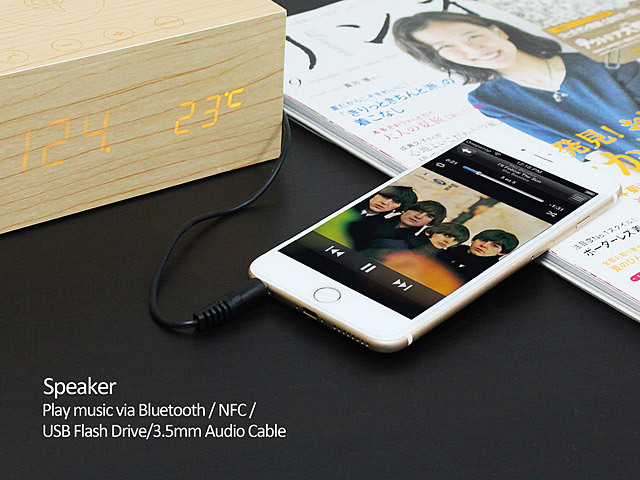 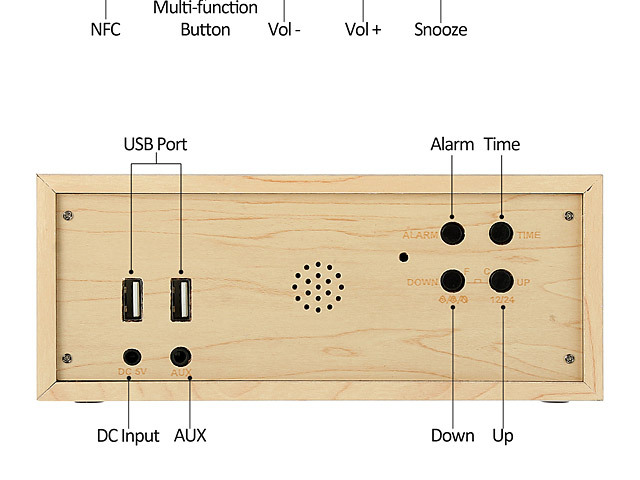 A block of wood that integrates clock, alarm, speaker and thermometer function. 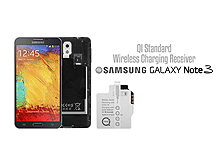 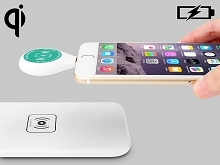 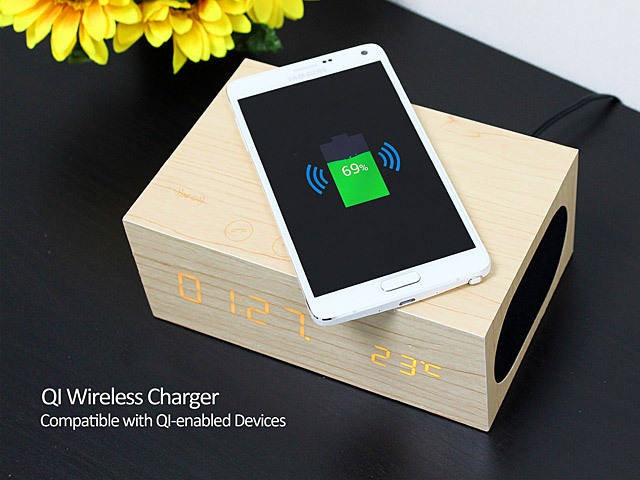 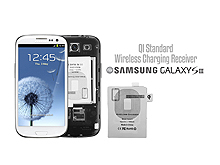 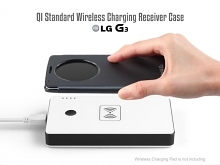 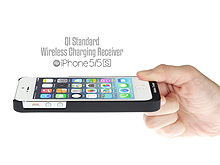 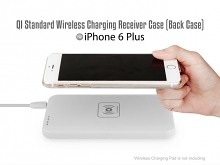 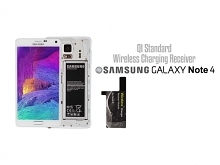 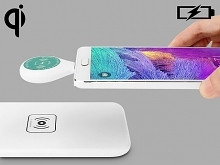 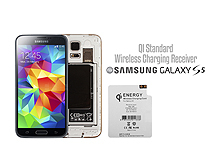 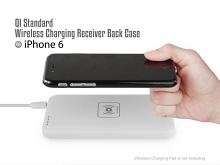 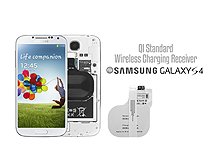 X5 QI Wireless Charging Wood is compatible with many of the most popular Bluetooth-enabled Smartphones and tablets including iPhone, iPad, iPod touch and Android devices. 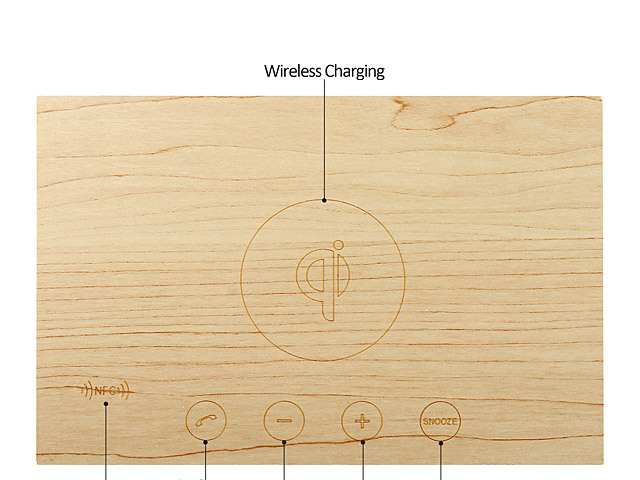 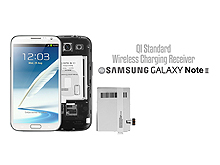 Simply place your QI-enabled device on top of the charging wood to charge. 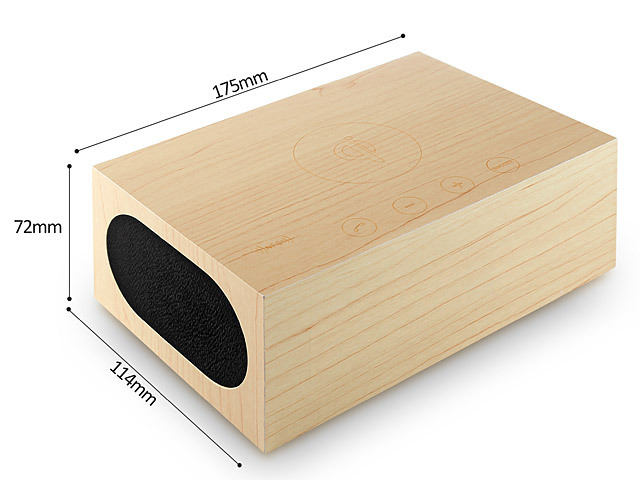 You can also play music from mobile device via Bluetooth, NFC or connect with the included 3.5mm audio cable. 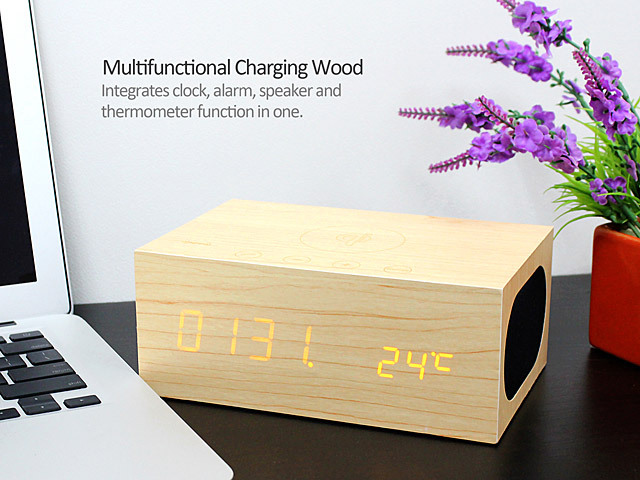 Very exquisite design made from material-wood with touch buttons, it is your top choice of a stylish home accessory.